The Fandom of the Month Club is a monthly subscription jewelry club. 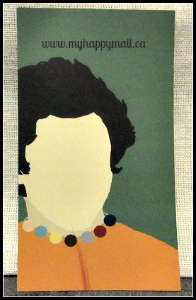 For $13 a month, you will receive a shipment of fandom inspired jewelry with a surprise theme. Each shipment has a promised value of over $30. This month’s theme was Percy Jackson. Admittedly I don’t know much about this month’s fandom. I’ve seen the movies but that’s about it. 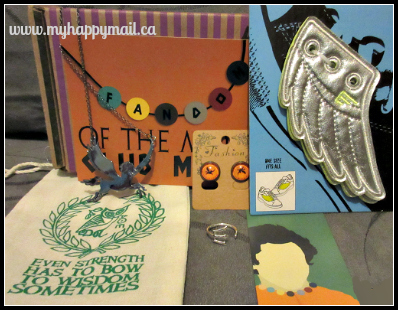 This month we received 3 jewelry pieces, a magnet and a pair of shwings and of course the stash bag that the pieces come in each month. 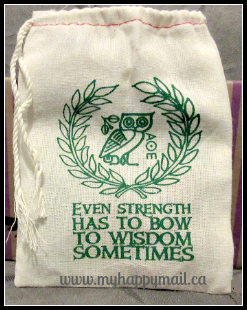 Love the quote and the design on this months stash bag. This trident ring is really cute and definitely fitting with the percy jackson theme. 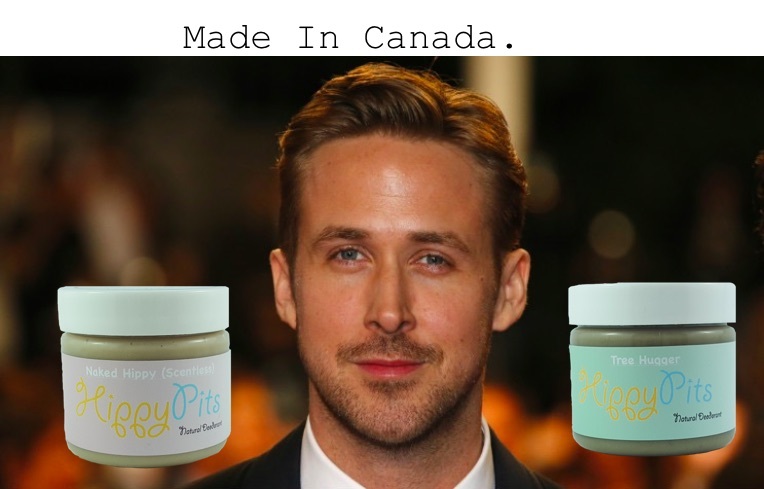 It’s my favourite item this month. 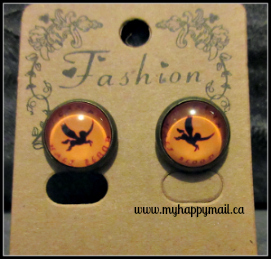 These Pegasus earrings also have camp half blood written around the edges, but you’d have to be pretty close up to read the tiny print. Pegasus is one of my favourite greek mythology figures. The Pegasus necklace is lovely. for the past few months we’ve been getting a magnet in our box each month. I really like the addition and I hope they continue putting them in for a while longer. 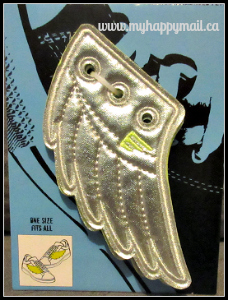 Shwings are wings for your Shoes. I received the silver colour ones, but everyone got different colours and I saw some really cute ones on instagram. Fandom of the month club’s first anniversary box is coming out in November. It’s promised to be something extra special with 5 pieces of jewellery from the creators favourite fandoms. 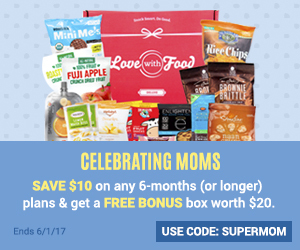 If you are thinking of giving this box a try then this would be a great month to do so. Click here to subscribe. What do you think of the Fandom of the month club? Love it!! 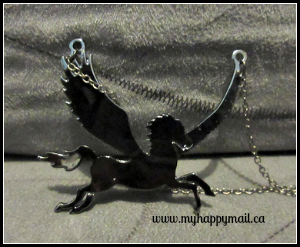 The pegasus jewelry is super cute!! And cmon who hasn’t wished that they had one?!!? oh man… my daughter would have loved a percy jackson box!